APOTHEKE'S charcoal soap is made with bamboo charcoal powder which draws out impurities and disinfects, while the coconut, olive and organic palm oil moisturize and cleanse. Free shipping when you order 20 or more! The average woman in Kenya walks ten miles, spending 30 hours per week collecting firewood. It's back-breaking work. 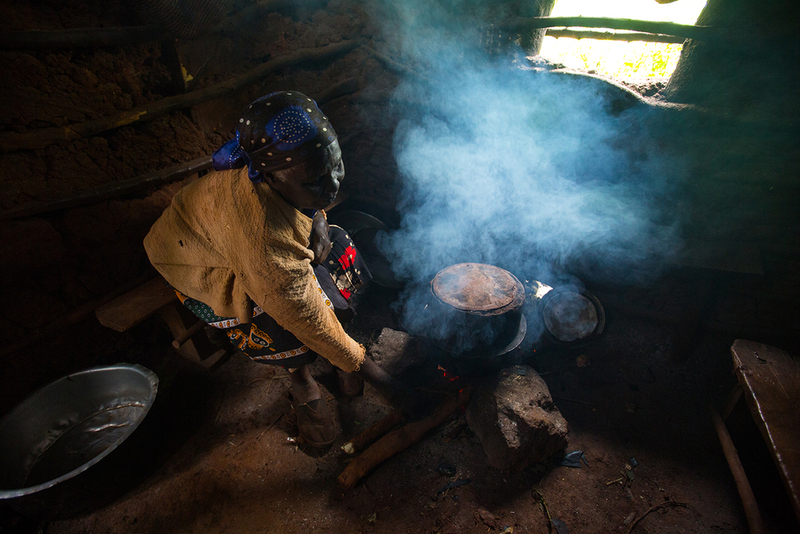 Cooking over these open fires is one of the largest killers of women and children. 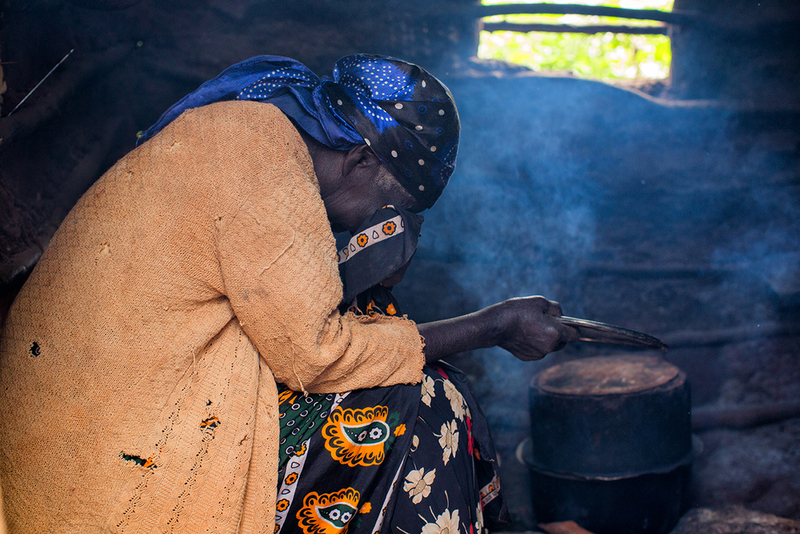 HELP ONE WOMAN IN KENYA TO A NEW STOVE. 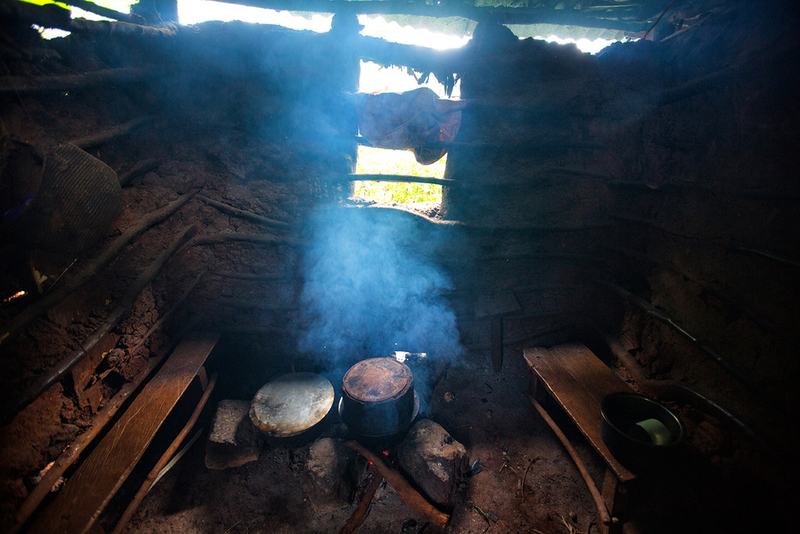 Agatha spends four hours each day collecting firewood and cooks every meal over three large stones. Or donate $20 today and give a stove to a mom in need.